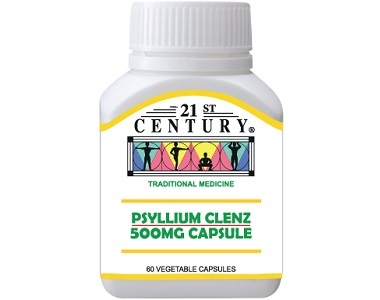 Today, we are taking a closer look at a product called Psyllium Clenz 500 mg. The maker’s of this product claim that this colon and intestinal cleanser will help to lubricate your intestines and relieve your constipation. 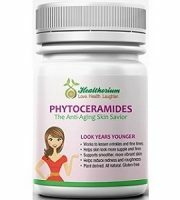 It is formulated for use and safe for children, pregnant women, and elderly people. 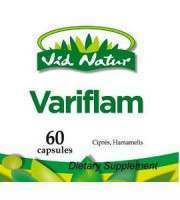 The manufacturer say that this supplement can help to treat issues such as constipation, intestinal blockages, and intestinal discomfort. 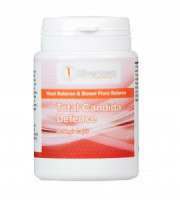 Psyllium seeds are used as a laxative that may be beneficial for the treatment of constipation. This ingredient may also help lower high cholesterol. 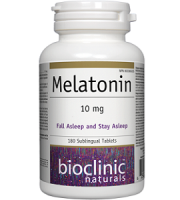 Take either one or two capsules at night in order to properly clear your bowels in the morning. Alternatively, you can open the capsules and sprinkle them over food or mix into beverages to avoid having to swallow the capsules. It is unclear whether you need to take these capsules with food and if you can spread the dose out over the course of the day. 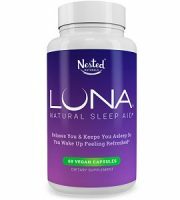 You can buy a 60 capsule bottle of this supplement online from the manufacturer’s website for $8.23. This is for a one month’s supply. There are no new customer incentives, nor bulk buying discounts available for this product. If you spend over $12.59 then shipping is free. 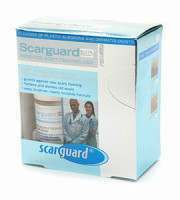 The manufacturer offers a money back guarantee within 30 days of purchase. You can return no more than one opened bottle of capsules. 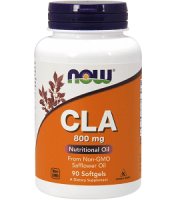 Positive aspects of this supplement include that it is very good value, priced at only $8.28 for a one month supply of taking 2 capsules per day. 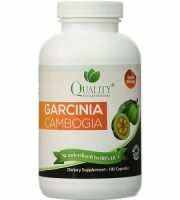 We are glad to see that there is a thirty day money back guarantee and allow you to return one open bottle of capsules. Less positive aspects about this product are that there are no new customer incentives, nor bulk buying discounts available. 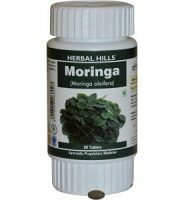 We are concerned that that the company claims that their product is safe for children, pregnant women and the elderly. This is surprising to us considering what we read about possible side effects including rashes, swelling, and itching on the face, throat, and tongue, and dizziness. We were also disappointed that no warnings or side effects were listed on the company website nor product label. Shipping is free but only of you spend $12.59. 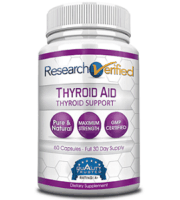 In terms of dosage, it is unclear whether you need to take these capsules with food and if you can spread the dose out over the course of the day. This product only has one customer review which does not create a feeling of reassurance. 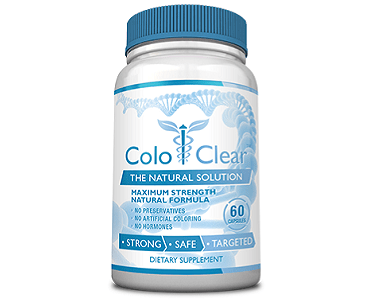 You need to be aware that the company website has a message that states that “effective 1st July 2018 we will be closing down the Online sales store for 21st Century Products Malaysia.” We suggest that if you are looking to buy a colon cleanse supplement that you seek out one with a longer guarantee, with bulk buying discounts, and a wide response of consumer user reviews.